Lots of Learning and some serious fun was had by all on October 19th. The Squaw Butte Chapter decided it was time to get serious and promote Backcountry Horseman to those that do not have a plethora of gray hair. 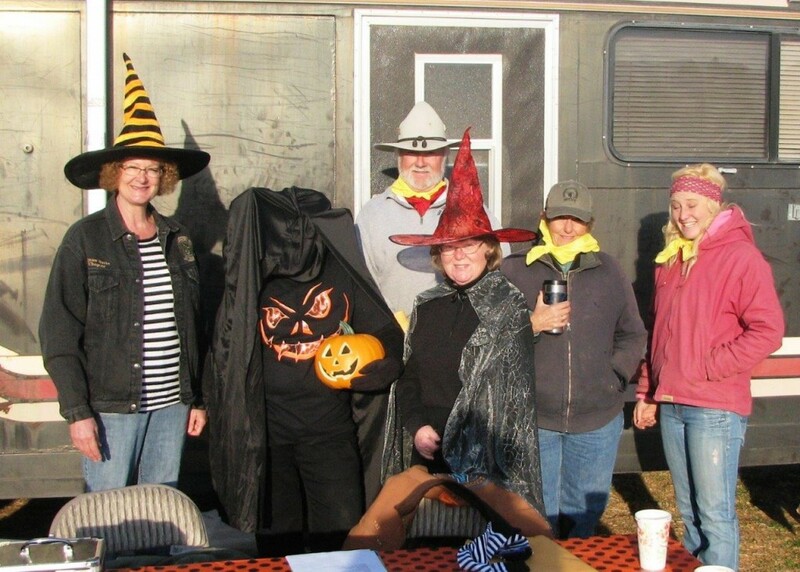 Gail Duke, the 4Horse leader Superintendent, embraced Linda Erickson’s outreach offer, and the Halloween Trail Clinic evolved with the SBBCH chapter providing coaches at various obstacles and registration assistance. 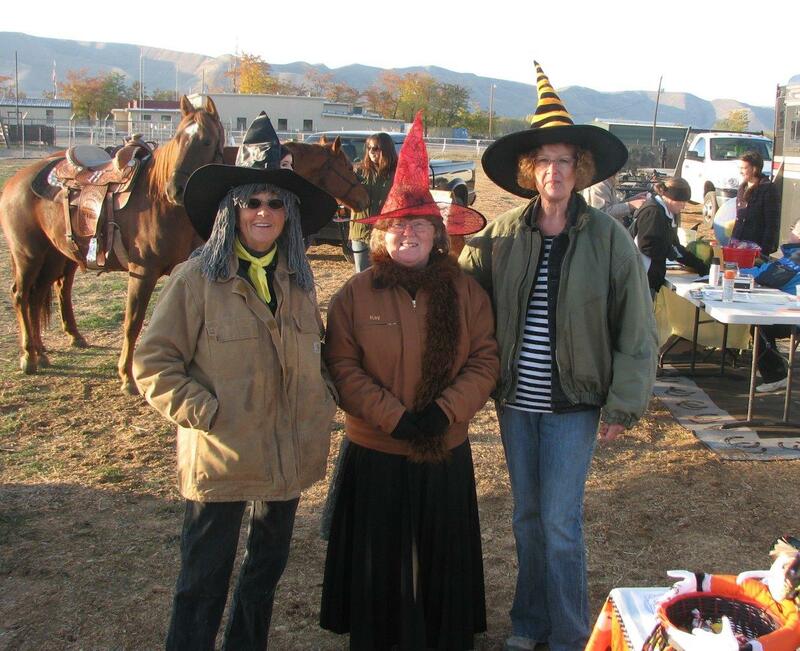 We also set up a booth with Backcountry Horseman of Idaho information and even had complimentary Horse Soaps from the SBBCH chapter for participants. The Peppermint Soap was by far the favorite of the participants and the horses. 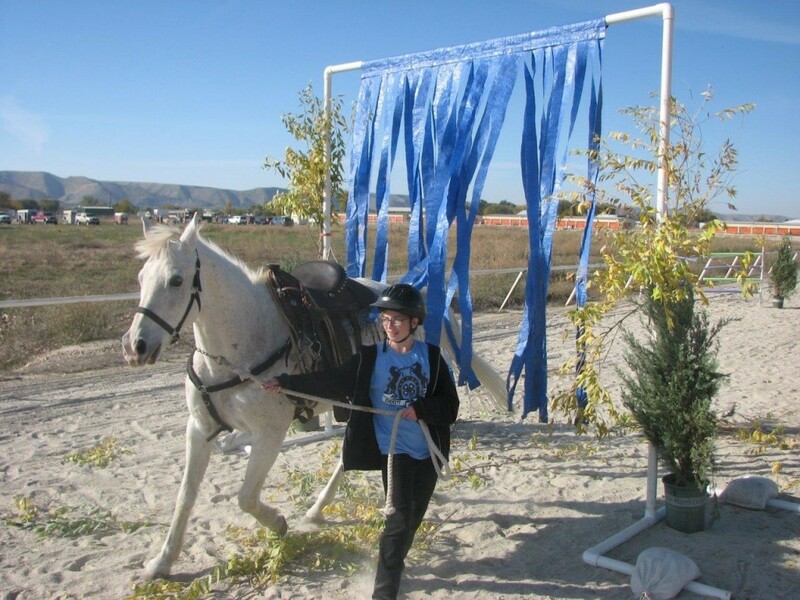 Next we are volunteering to help Gail Duke, 4h Leader Superintendent with a 4-H Trail ride so some of the Arena/ Fair horses will get a chance to get outside in the Backcountry. Since we must lead by example and the 4-H rule in Gem country is helmets, we should have some great photos. Promoting Backcountry Horseman to 4 H is a logical way for our organization to grow.